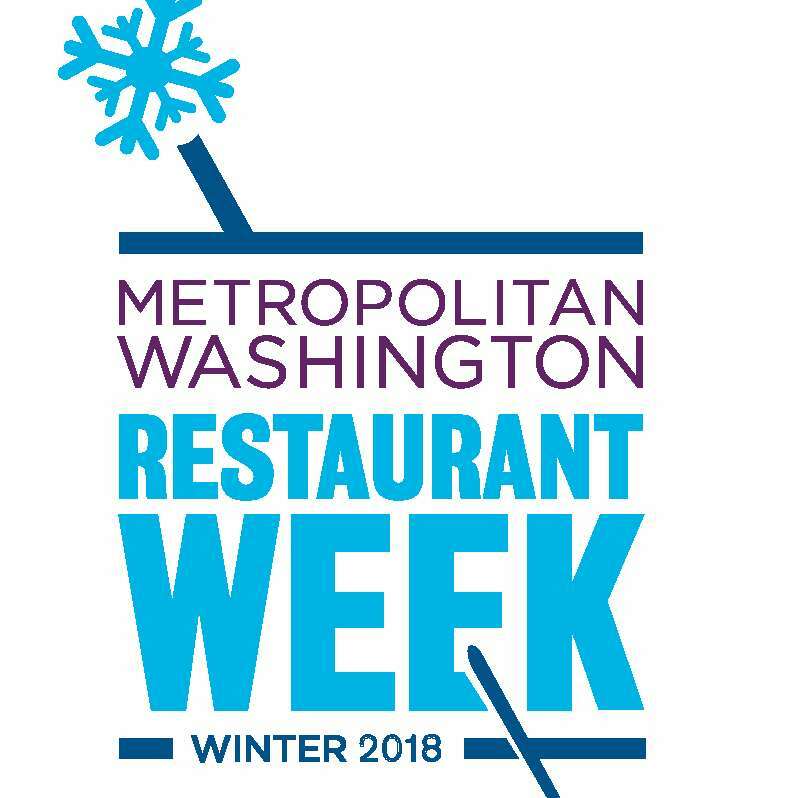 Foodies can enjoy discounted prix fixe meals through Sunday, Jan. 28 during this year’s Metropolitan Washington Winter Restaurant Week. 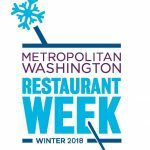 More than 250 restaurants in the District, Maryland and Virginia are participating in the event, which kicked off on Monday. In Reston, four eateries are also taking part. Restaurants will offer three-course lunch and brunch menus for $22 and a three-course dinner for $35. 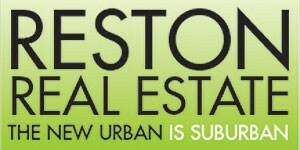 The annual event is sponsored by the Restaurant Association of Metropolitan Washington.